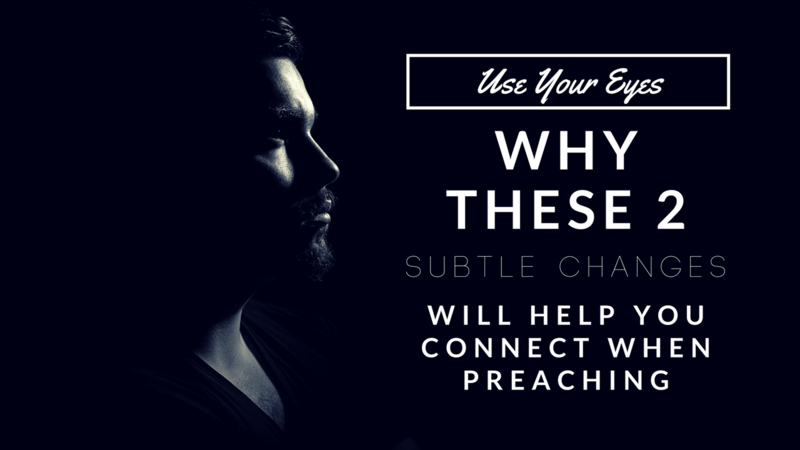 Want to connect in a deeper way with your congregation when preaching? Use your eyes more, better. 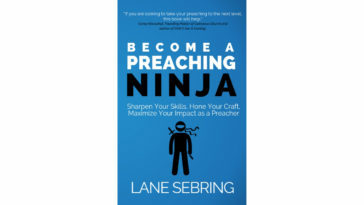 Whether you use your eyes to your advantage or not will go along way in whether or not people will feel connected to you when preaching. 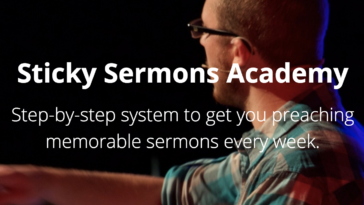 Because let’s face it, sermon delivery matters, especially in our day and age. 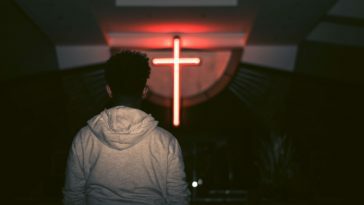 When your congregation is more used to staring at a screen than they are looking at someone preach or give a speech for a half hour (or longer), it can be harder to connect. But it’s not impossible and it’s really not hard at all. It’s simply a matter of intentionality and focus. Good sermon delivery is about rhythm and cadence. 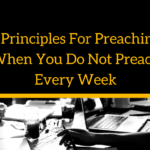 So what does that have to do with using our eyes when preaching? Everything. Good sermon delivery is about rhythm and cadence. Good boxers have good rhythm. Good boxers have good combinations. The same is true for preachers who connect. The difference is, we’re not trying to punch people in the face – at least we shouldn’t! A good combination typically begins with a couple good jabs. 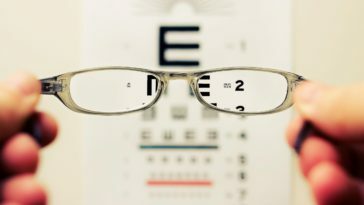 When it comes to sermon delivery, particularly related to our eyes, scanning is our jab. 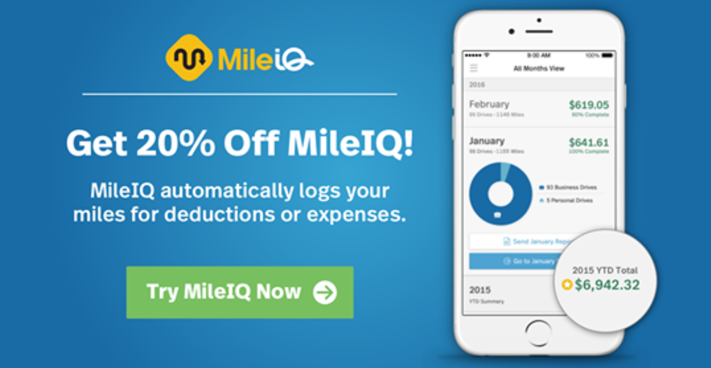 I saved thousands on my taxes last year because of this app! Left to right. Right to left. Middle to right. Right to middle. Middle to left. Eyes on the people, not the back of the room or the floor. 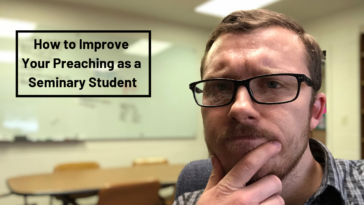 If you’re able to watch yourself preach on video, you may notice something interesting if you’re looking for it… Where do you look in the room the most? To your left, to your right, the front of the room, the back of the room? Obviously, this also depends on the layout of the sanctuary. Earlier this year, we moved to our first permanent campus and the dimensions of the sanctuary are different from the last location we were in. The last high school we met in had a long room we used for the sanctuary. Our new building has a very wide setup to the sanctuary. This took a little bit getting used to in terms of fine tuning where my eyes were when preaching. I began to notice that the majority of my attention was going to the wings of the room. Not good, considering the majority of people are in the middle. So I made the switch. Do you need to? The key to scanning well is to look at the people instead of looking at the sections. There’s a big difference there. When you look at someone, they pay attention. When you don’t, it’s easier for them to disconnect. When you scan the room, you’re including everyone in on the conversation. Want to know one of the most powerful things you can do with your eyes when preaching? Look at your notes for extended periods of time. Just kidding. But seriously, want to know? As you’re scanning, every now and then, stop the scanning and talk to just one person for a couple seconds. Look them in the eyes. Keep preaching. Don’t disconnect from eye contact until a couple seconds go by – you’ll know when to move on – unless you don’t and in that case, just count one Mississippi, two Mississippi and move on. The key is to connect, not to creep. The more you do this, the more people will be entrenched in the message. 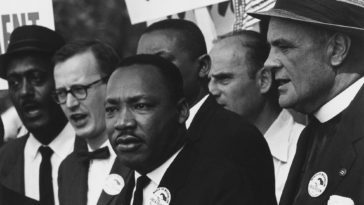 What will also happen is people will feel like the message is a conversation that they are a part of. And that can make a huge impact on them. Figure out if you’re balanced with your attention. Watch yourself on video or ask someone else to watch for this when you preach for a couple weeks in a row. Scan the room by looking at the people, not just the section of pews or chairs. Begin talking to one person at a time in various parts of the message, for a couple seconds at a time, looking them in the eye. 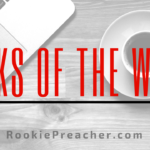 How Intentional Are You With Your Eyes When Preaching?